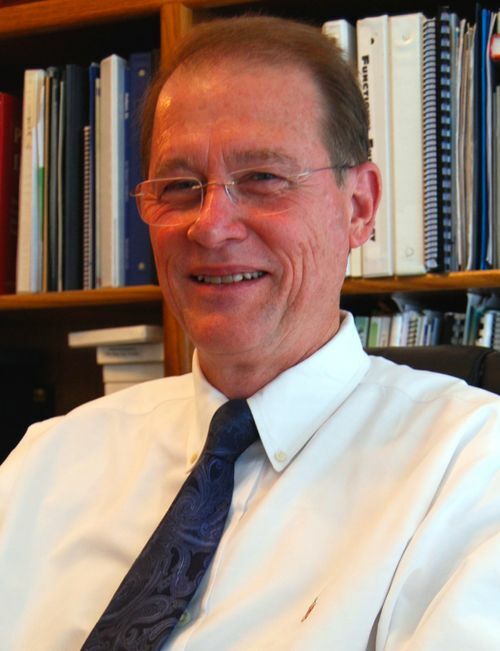 Dr. Roger S. Jaynes is a native of the Carolinas and has been treating patients at Augusta Street Clinic for the past 30 years. A graduate of the University of South Carolina, Dr. Jaynes initially worked as a social worker. After seeing certain patients show no improvement from conventional medicine, he thought there must be some other way. While battling his own health concerns, Dr. Jaynes was introduced to a Naturopathic Doctor who treated him with homeopathic remedies that eliminated issues. 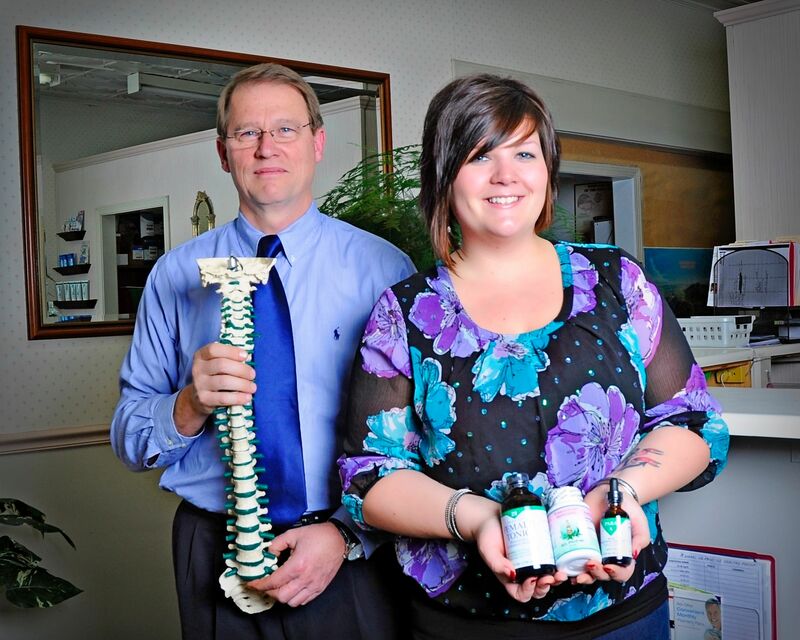 Dr. Jaynes was intrigued by Holistic healing and decided to pursue a career in Natural Medicine. After receiving his Doctorate from the Sherman College of Chiropractic, he decided to get a post-doctorate degree in Homeopathy from the Texas Chiropractic College and Diplomat status with the National Board of Homeopathic Examiners. Dr. Jaynes continues to expand his knowledge of the body and how it works and has a passion for helping his patients overcome their challenges and take back control of their Health. University of South Carolina – B.A., M.S.W. Sherman College of Chiropractic – D.C.